Step inside the 2018 Kia Forte, and you’ll find yourself enjoying the Kia interior more than the 2018 Toyota Corolla. Although each model will comfortably fit five passengers, there are certain elements the Forte has that are either optional or not even existent on the Corolla. Andover drivers love having a model that delivers incredible performance features, and the Kia Forte brings performance features right to your steering wheel. The new Kia comes with a 2.0L DOHC engine that provides either 147 hp or up to 164 hp, giving you a vast amount of power. 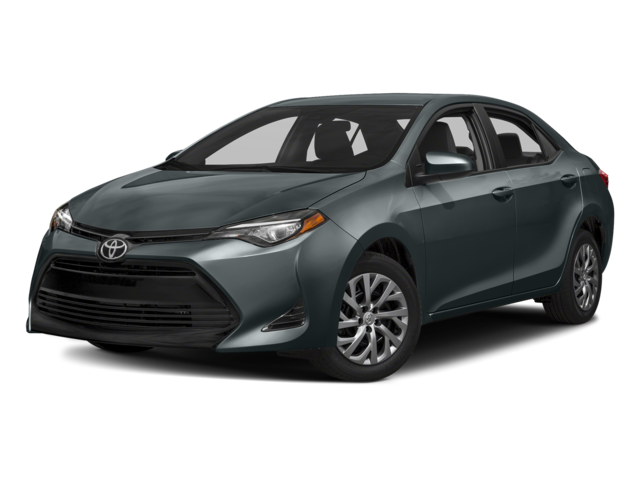 The Toyota Corolla comes with a 1.8L I4 engine that provides you with 132 hp, which is less than what you’ll get with the Kia. 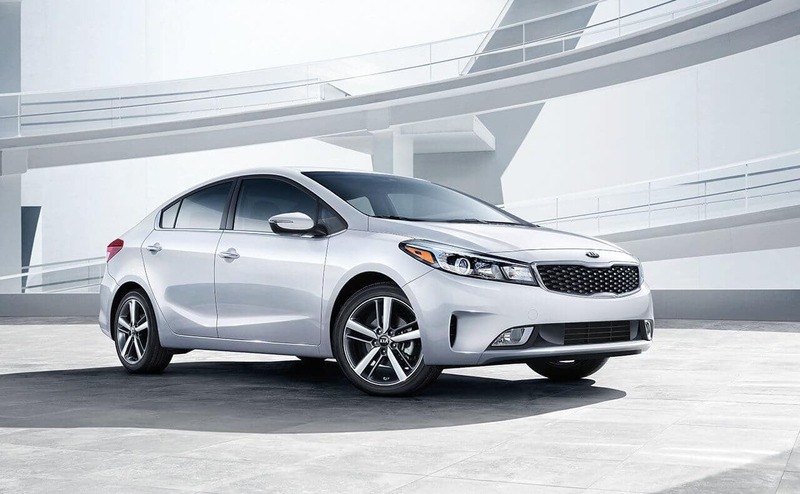 Regardless of where you want to go or how you want to get there, it’s important to grab the sedan that will let you get the most power, and that’s the Kia Forte. Choosing between the 2018 Kia Forte and 2018 Toyota Corolla means looking at the features and amenities that make the most sense for you. 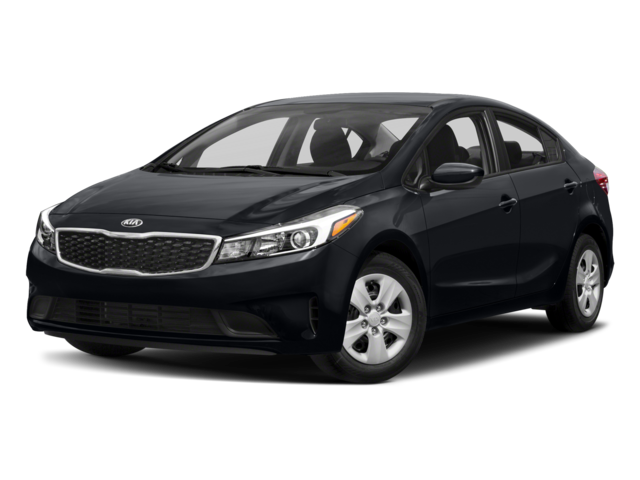 When those features include interior finishes and performance, as well as a lower price point and more cargo space, then the Kia Forte is the model for you to bring home. 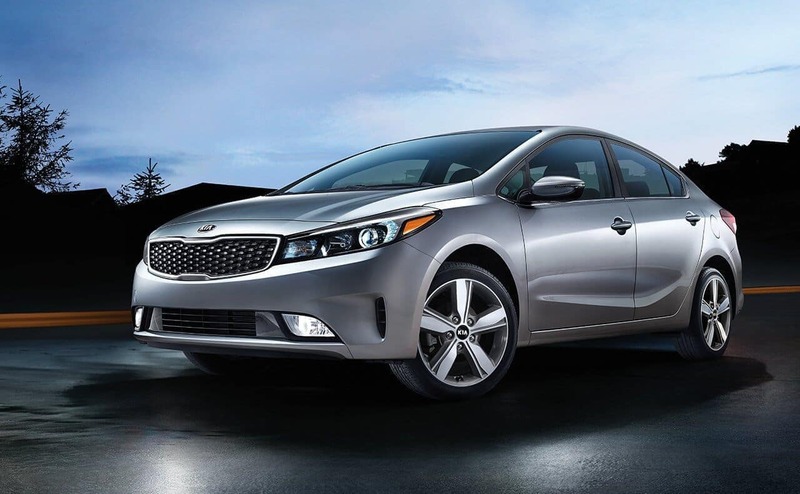 Commonwealth Kia has a great selection of vehicles for you to choose from, so be sure to visit our dealership at 1 Commonwealth Drive in Lawrence, MA to see our inventory and what the Forte has to offer. You can also contact us at (978) 685-3400 to schedule your test drive or to learn more about our current offers or financing deals.